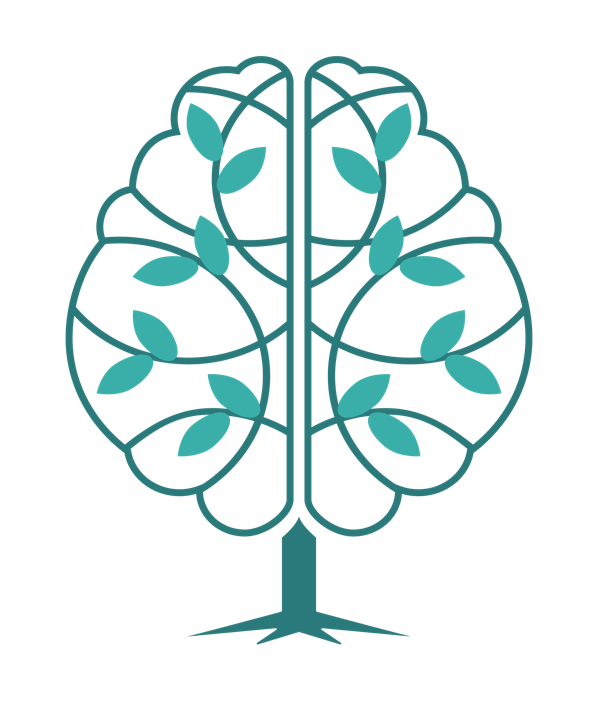 We’re a technology-driven nonprofit with a mission to increase access to mental health education. We believe everyone deserves access to free mental health education. We believe payment shouldn’t be a barrier when it comes to quality mental health information. With our free apps, we can lower the barrier to accessing education. All our articles are based in cognitive behavioral therapy skills, which have been proven to help reduce stress, anxiety, and depression. We aim to meet you where you are. Each app is tailored to a specific life transition, so you can get support that’s relevant to what you’re going through. "No fancy terms, no hidden catches, but plain English explanations of various symptoms for you to read and understand…The topics are short and to the point, very easy to read and understand, whether you are a sufferer or not." 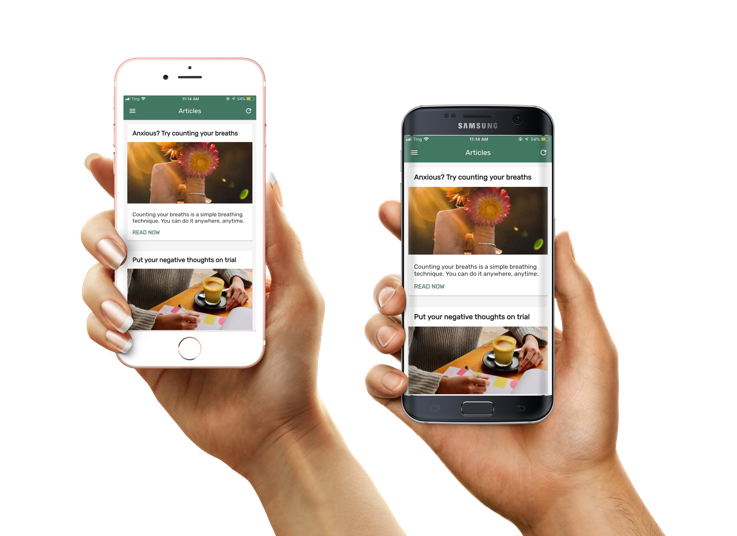 Our first app is designed to support the sandwich generation, a group of people caring for both their aging parents and their children at the same time. We help caregivers make time for themselves, banish self-doubt, and explore their emotions. We know caregivers are busy taking care of everyone else, so we’re here to help make time for them.